I forgot my password XXXXX I have tried every one I have had. Thank You!! for posting your Question.My name is SUDIPTO and today I will assist you to solve or identify your problem. Which password is not working, is it Windows login password that, you have to enter on the log on scree, after your computer starts or is it your email password. 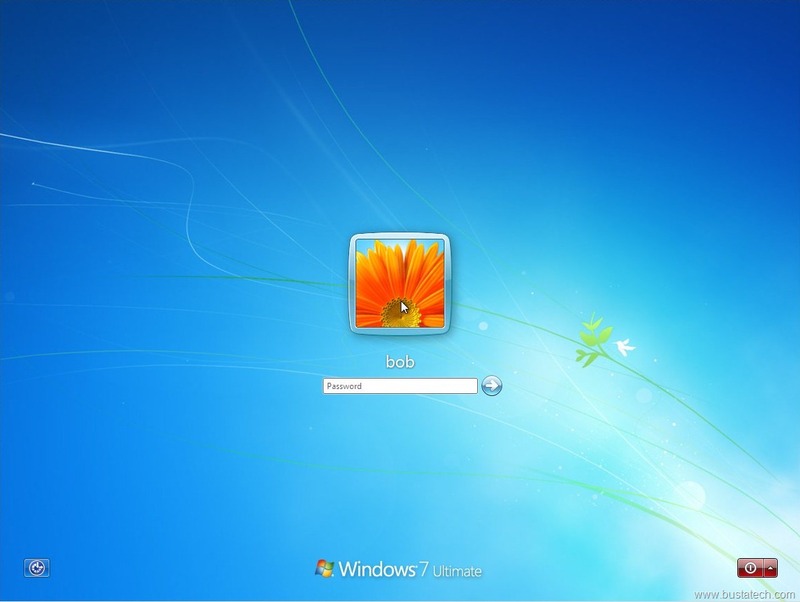 The windows log on screen looks like the image below. Are you stuck on that screen ? I am little confused with this reply, do you mean you are entering the password on the login screen of Windows, which looks like the image ? Ok, do you have checked the caps lock key on your keyboard, before entering the password ? because if the Caps lock is on, you will not be able to enter the correct password, because the password is case sensitive. That reset/recovery disc will completely remove Windows and you will loose all your data, if you are replying me from a PC, where Windows 7 is installed then, we can create a password reset disc and solve the problem.